There’s a mouse for every occasion and every type of gamer. Cooler Master has catered to pretty much all of them except one, until now. 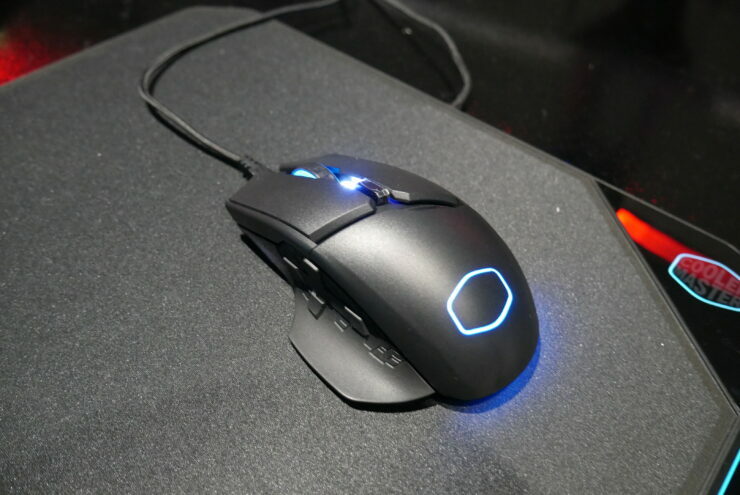 The MM830 is Cooler Master’s first go at a MMO targeted mouse and it’s not a bad showing. 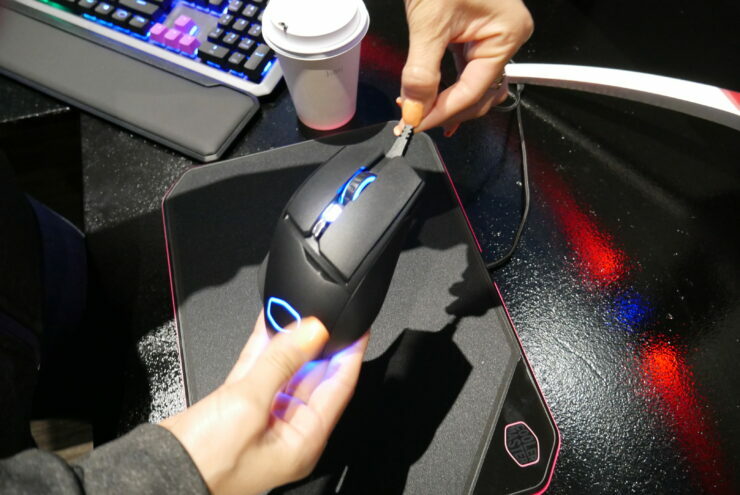 I got to handle this mouse at CES this year (those are NOT my hands in the pictures by the way) and I left feeling like it was a very solid mouse in hand. 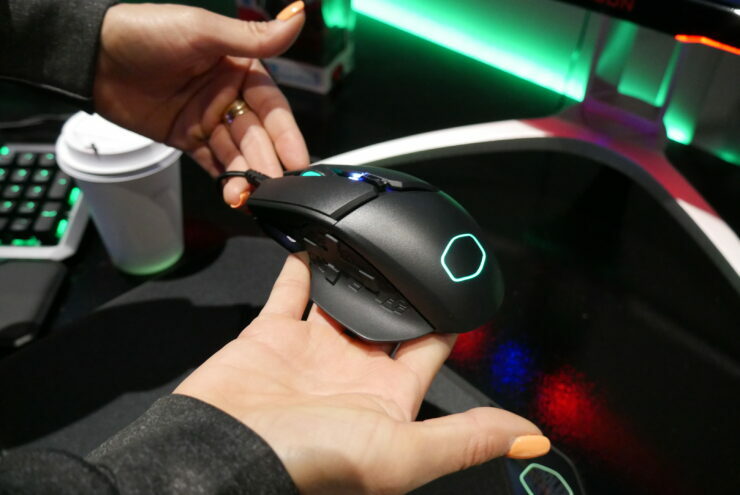 The catch was no one told me during the visit that it was aimed at MMO gamers so I just assumed it was a content creators mouse, and to me that was a good thing. The small screen on the mouse is reminiscent of the Sentinel III and can give you some useful information on the fly. -Bryant Nguyen, Peripheral General Manager. The MM830 will be available Cooler Master select retailers, respectively, for $/€79.99 starting January 15, 2019.